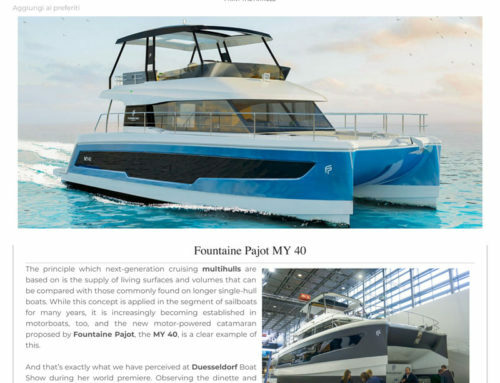 Home/Boating News/Signature Yachts Demo Day is February 24th! We’ve just wrapped up one of our best boat shows ever and now it’s time to go sailing! Come on down and check out some of the boats you saw at the Seattle Boat show and Bell Harbor! We’re now finishing commissioning for these new boats and they will be ready to sail February 24th. 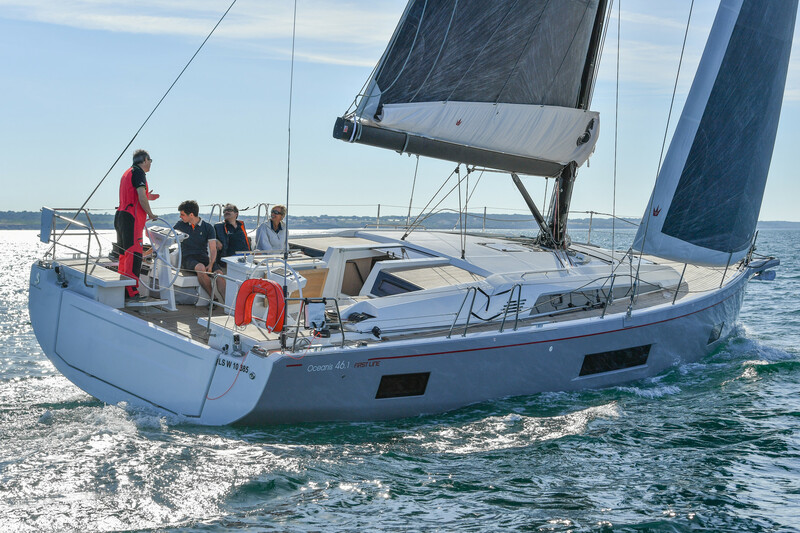 We’ll have our newest Beneteau First 20, Oceanis 41.1, Oceanis 45 and Oceanis 48 all available on Lake Union on Saturday February 24th from 10am-5pm. Please RSVP if you wish to sail a particular boat and we can set an appointment for you. 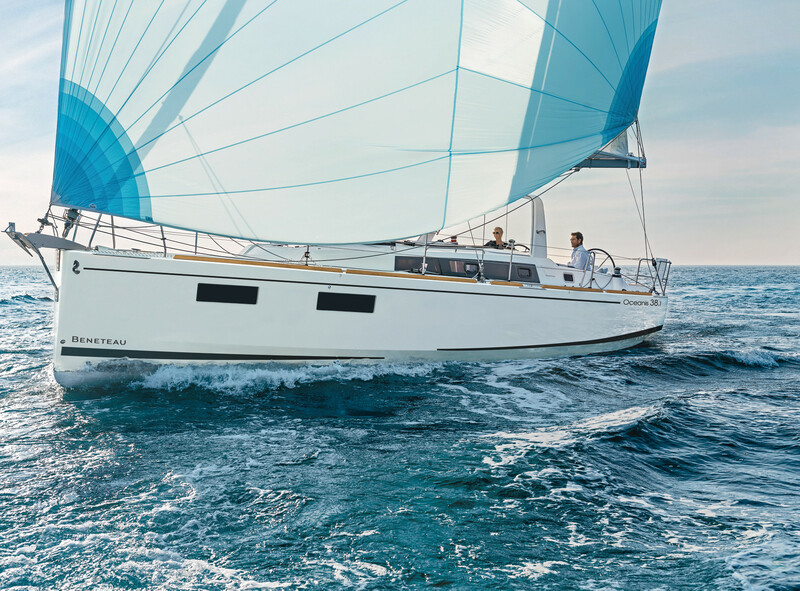 As you may know, the hurricanes of last fall resulted in huge orders for Beneteau America and as such we have limited quantities of new Beneteaus available for sailing this summer. 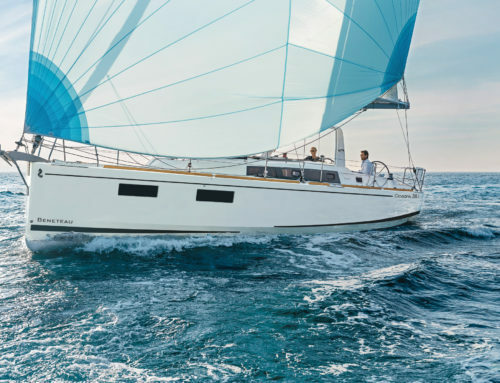 We did place orders for several new boats to delivery throughout the spring but they need specifications confirmed a few months prior to completion so the time is NOW if you want a certain layout or wood color in time for sailing this summer. 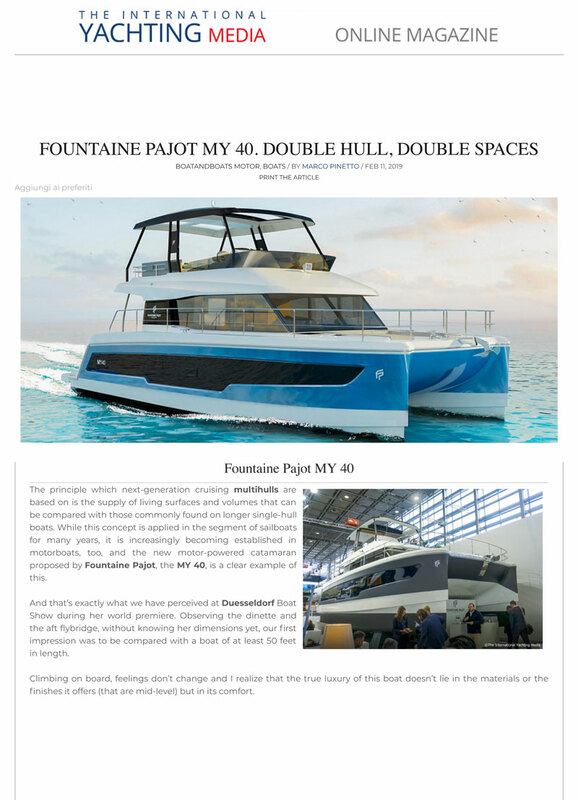 At this writing we are already sold out on Beneteau 31’s and 35’s. We have one more 38.1 available spring. We have two more 41.1’s (our stock 41.1 plus one other) and our stock 45’s plus one other. 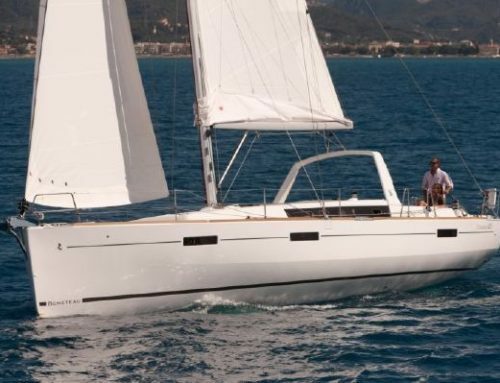 This Oceanis 48 is the last one for 2018 so don’t wait! 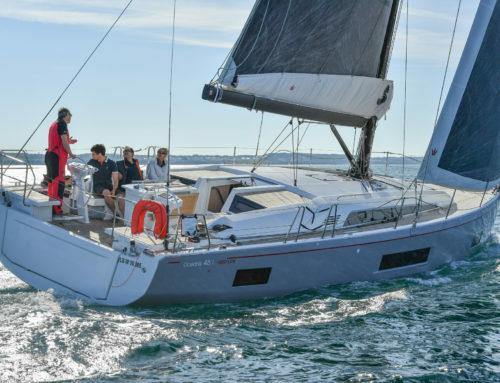 If a larger Beneteau is in your summer plans, we do have a new Sense 57 arriving in April that is available. Please let us know your model of interest and we’ll see what we can do! 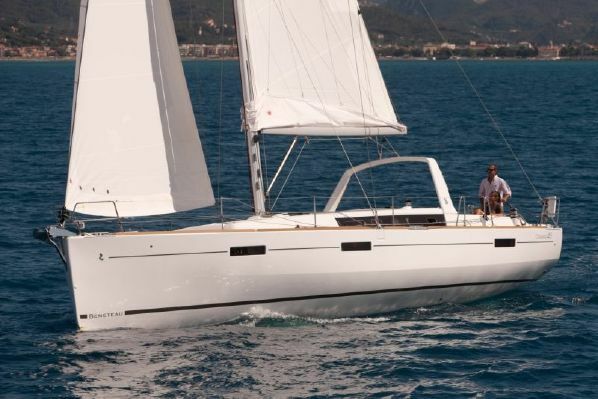 Spring is on the way….Let’s get ready to go sailing!